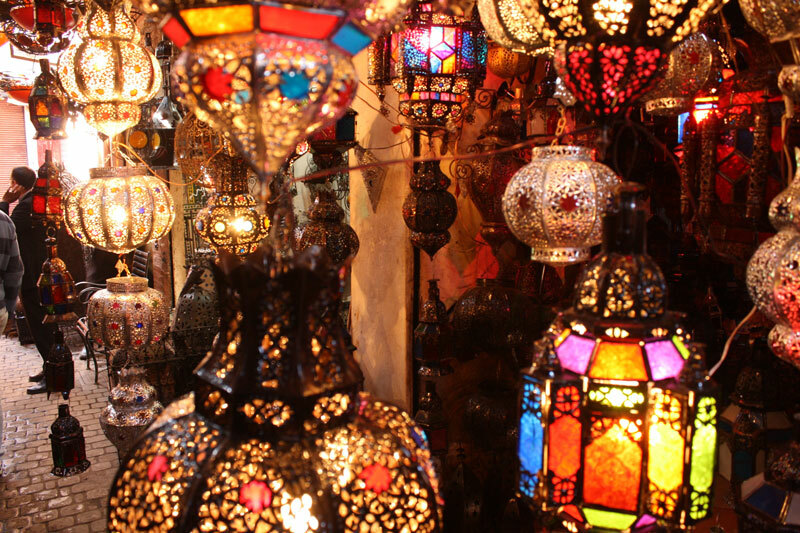 >Morocco tours, tailor-made tours to Morocco, private guided tours to Morocco. Duration : 4 Nights, 5 Days . You will be greeted at Marrakech airport by our representative and transferred to your Riad. Depending on your arrival time and after you check in and refresh in your hotel, your driver will pick you up for a panoramic and orientation drive of Marrakech. 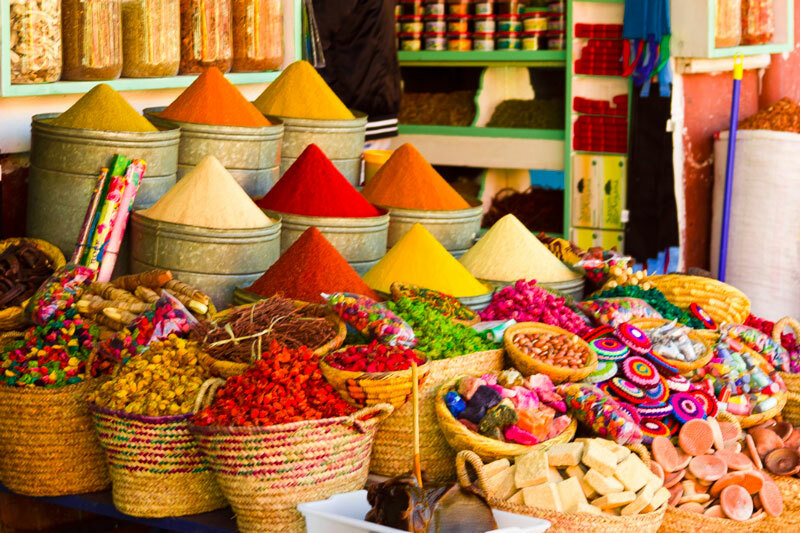 A full day guided tour of Marrakech with a professional local English-speaking guide to discover the major monuments and cultural treasures of the imperial city. You will visit the Medrassa Ben Youssef, the Souks of the Medina, the Museum of Marrakech, the Saadian Tombs, the Dar Si Said Museum, the Bahia Palace, the Majorelle Gardens with Yves Saint Laurent?s private collection of Islamic Arts and the Jamaa L?Fna Square. Morning at leisure and shopping. Late afternoon Hammam and massage in one of the best oriental spas in town. Day at leisure, or a half-day trip to the Berber Valleys of the High Atlas Mountains, or a day trip to the very charming and colourful coastal town of Essaouira. There is a modern tendency for cities, especially European cities, to grow more alike ? the same vehicles, the same shops, the same clothes, the same restaurants. There are few places just a few hours flight away that offer an experience as different as Marrakech, not only outside Europe but beyond the Mediterranean coast. 4 nights, 5 days stay in Marrakech. Copyright © 2010 - 2016 Moroccohighlights.com.